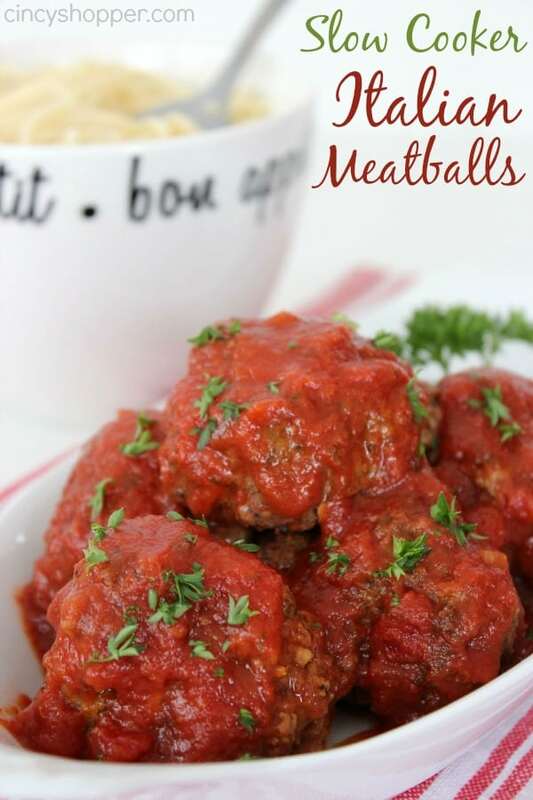 If you are looking for an incredible and tasty meatball that is perfect for pasta dishes, appetizers or subs this Slow Cooker Italian Meatball Recipe will be perfect. 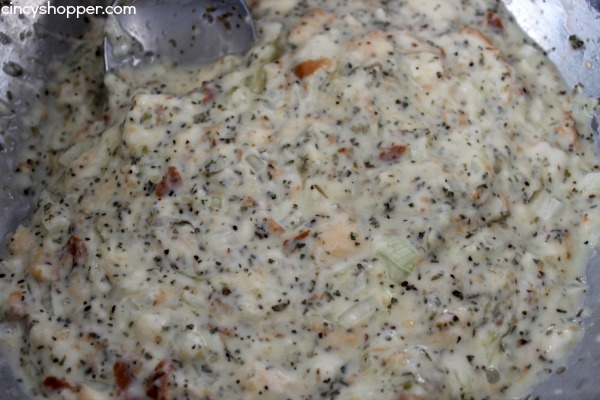 During the holidays I like to make big dishes in our crock-pot to serve up for dinners, appetizers or even for lunches. 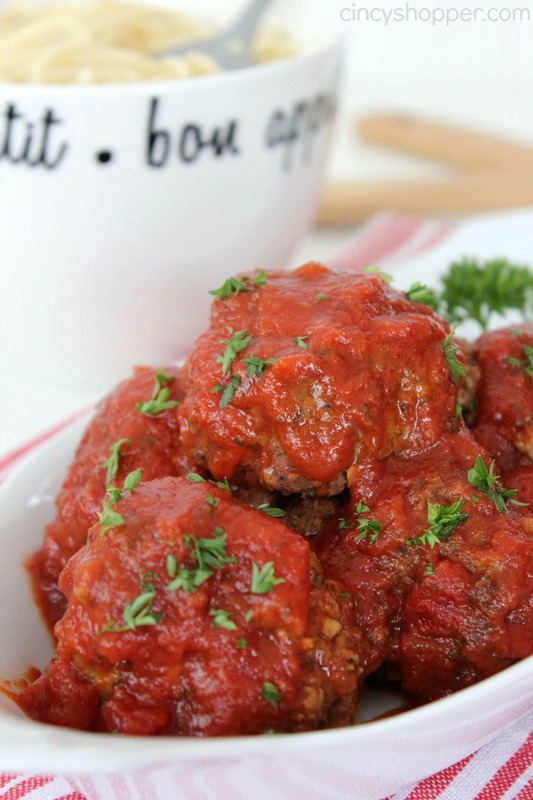 We will quite often whip up meatballs to enjoy with our Slow Cooker Spaghetti Sauce (a perfect combo). We always have company dropping in and warm comfort foods that are easy to keep in the slow cooker to serve up are so convenient. When I was growing up I recall always getting excited when my grandfather would make a big batch of his Italian Style Meatballs. I was always anxious to grab a piece of bread and load it up with one of his slow cooked meatballs. 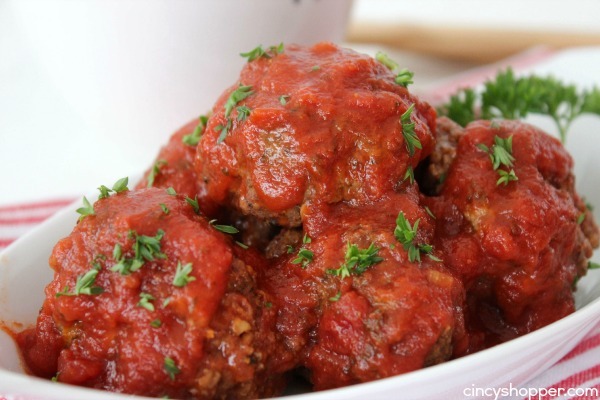 This Slow Cooker Italian Meatballs Recipe is actually my hubby’s recipe. It is very similar to my grandfathers that I enjoyed growing up. My grandpa would make them quite a bit bigger than Mike made this batch. 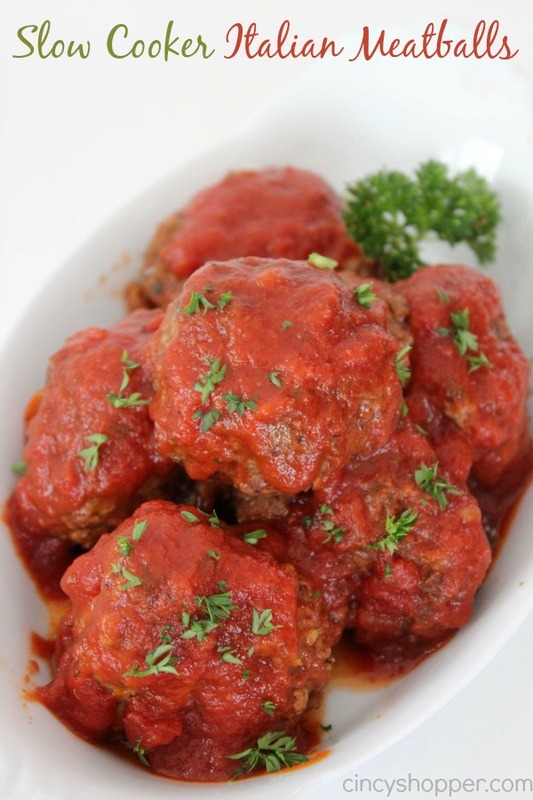 The ingredients needed for your Crock-Pot Meatballs are very simple. Grab yourself some ground beef (we used check in this one but any ground beef will do. Also some Parmesan cheese is an addition that my hubby added that my grandfather had never used. It adds a nice flavor to the meatballs. 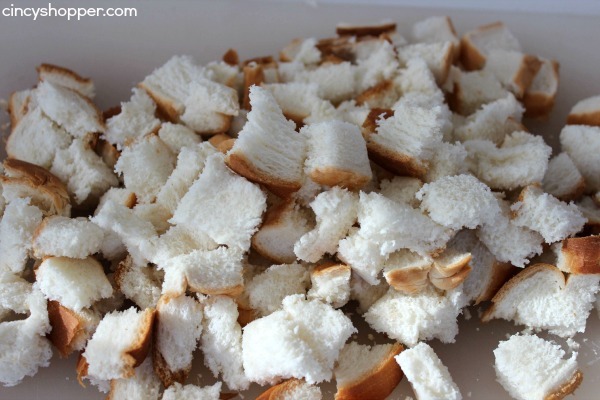 Tear bread into small pieces and place in a large bowl. Add milk and toss to absorb milk, let soak for 5 minutes. 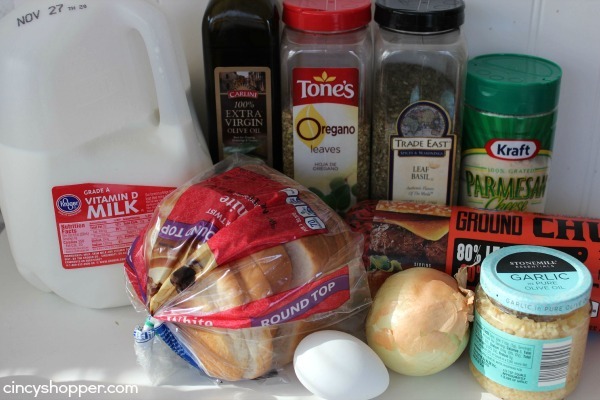 Whisk egg and add to bread. Add onion, garlic, oregano, basil and parmesan and mix well. Crumble ground beef into mixture. Mix with your hands to endure everything is well blended and form into 2″ meatballs. 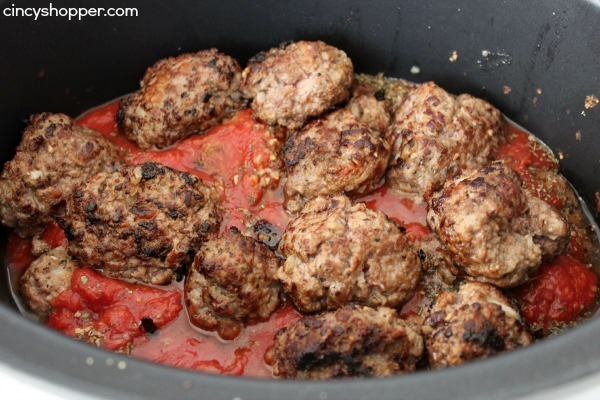 Heat olive oil in a skillet and brown meatballs on all sides 5 at a time. 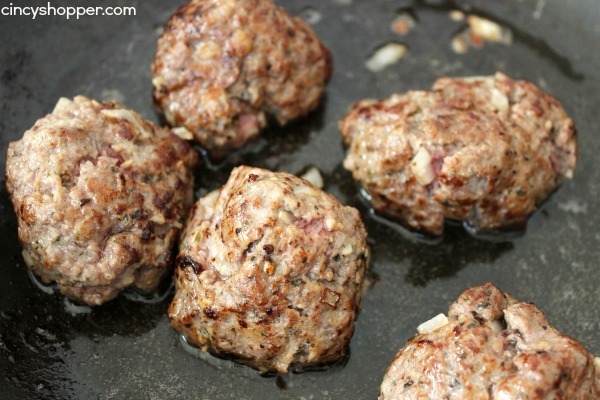 Transfer browned meatballs to slow cooker. Add sauce and cook on High for 4 hours or low for 8 hours. This recipe will be great for serving up quite a few guests. I made a couple batches and placed some in the freezer so I could have a quick dinner meal for the evenings I am running behind. 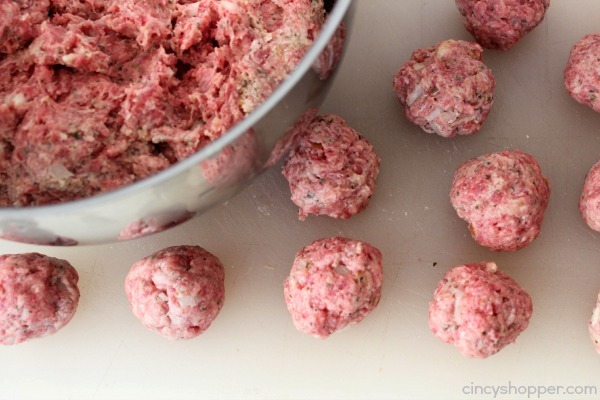 Mix with your hands to endure everything is well blended and form into 2" meatballs.